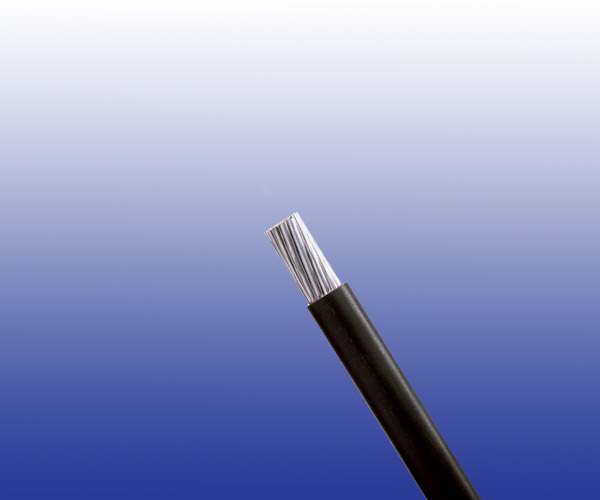 These connection cables are designed for use in signalling equipment rooms. Conductors Stranded plain copper conductors to IEC 60228 class 2 or 5. Limited fi re hazard pigtail rail connection cables: Stranded tinned copper conductors, LSZH composite insulation.